This free network vulnerability scan is limited to known/common TCP ports and the report will not explain how to circumvent or exploit any holes or flaws it finds. 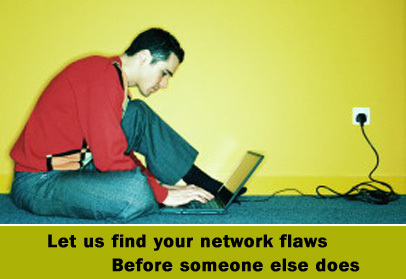 It will identify known problems and inform you of areas where your network or server can be compromised. If you are concerned with the security of your network based on the results of this report, please contact a CodeDigital Representative immediately. Would you like a CodeDigital Representative to contact you and explain the results?